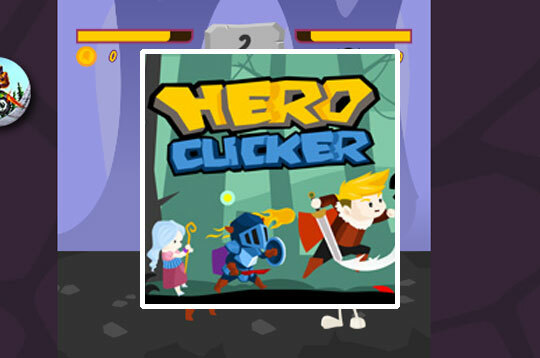 In Hero Clicker you must defeat all the monsters who live in the mysterious cave. Win lots of gold coins and switch to skill upgrades. You can also hire new warriors and improve your base. Have a good time! - Play Hero Clicker Free and Enjoy!